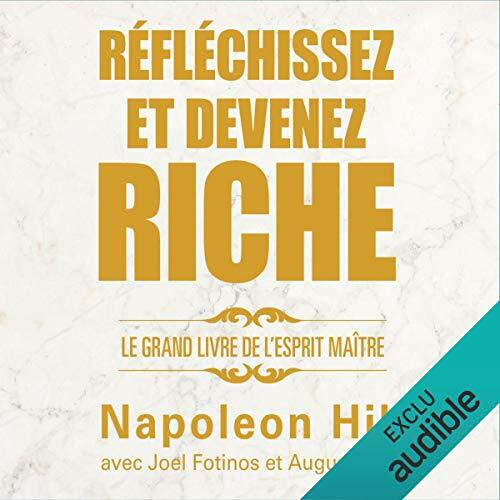 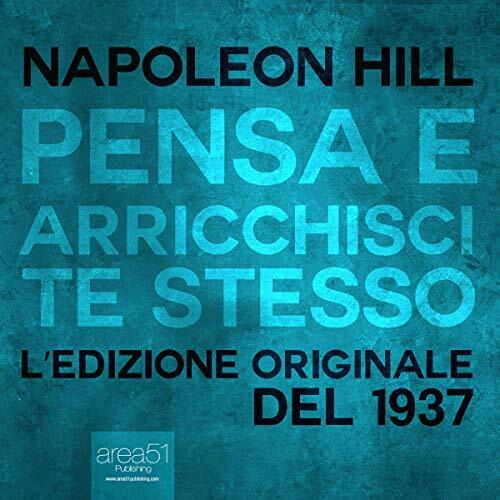 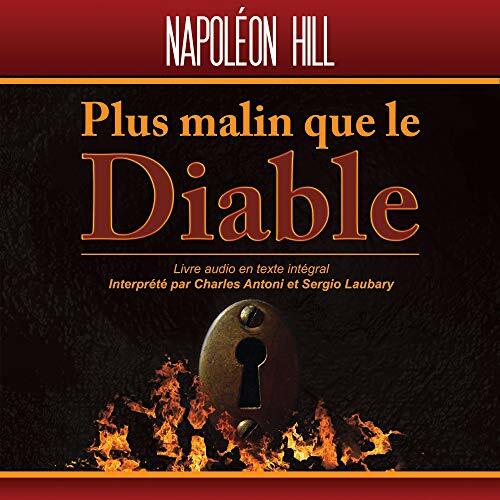 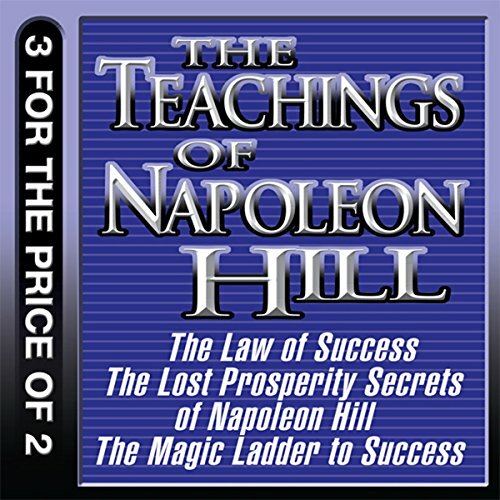 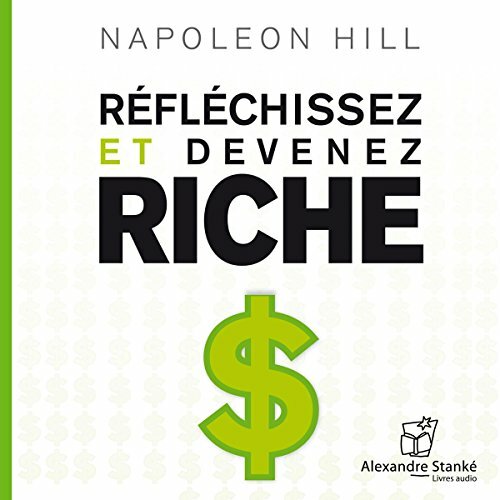 Voir les résultats écrits par "Napoleon Hill"
Voici un livre audio qui peut transformer votre vie. 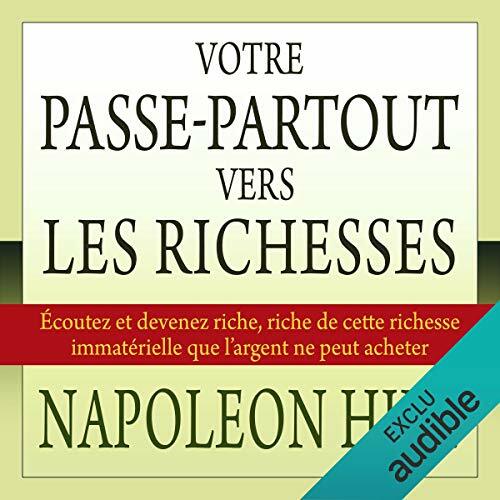 Car c'est en cela que "Réfléchissez et devenez riche" est unique et précieux : il est efficace ! 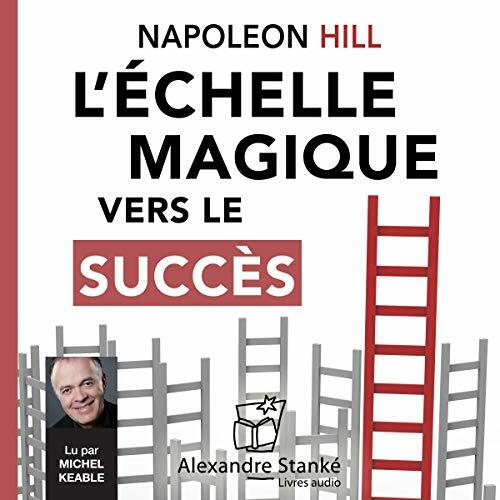 Il ne faut donc pas s'étonner que près de huit millions de lecteurs en aient fait un des plus grands succès de librairie. 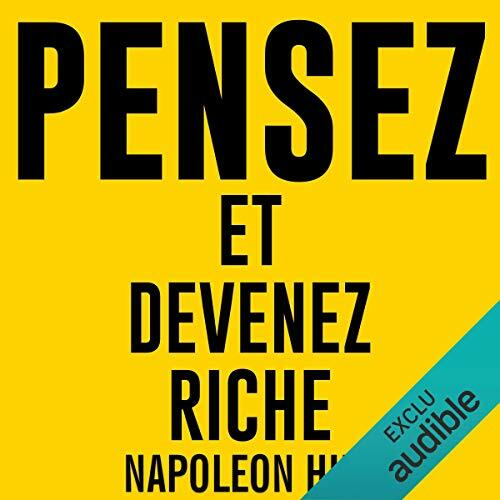 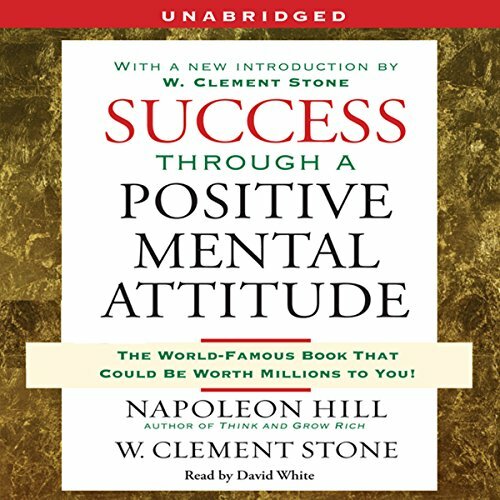 Grâce aux révélations que contient ce livre audio, vous surmonterez tous les obstacles et satisferez vos ambitions, quelles qu'elles soient. 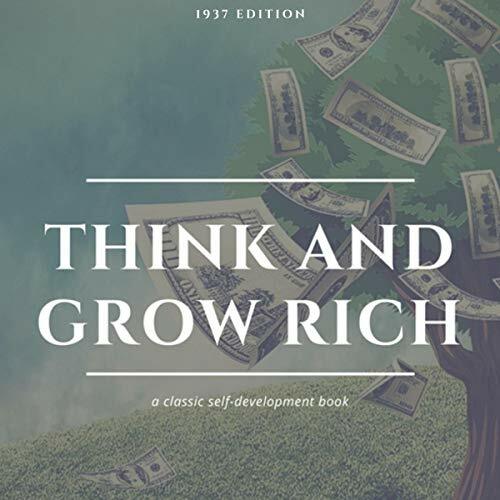 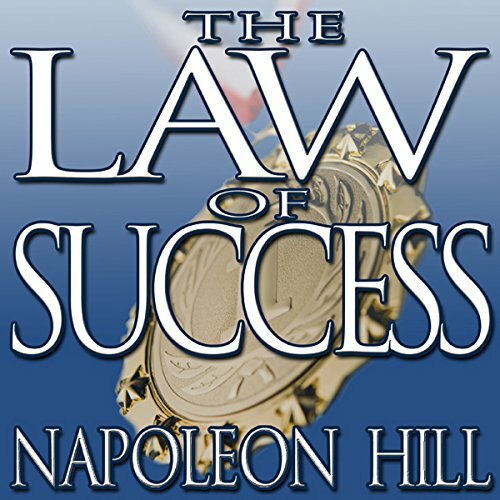 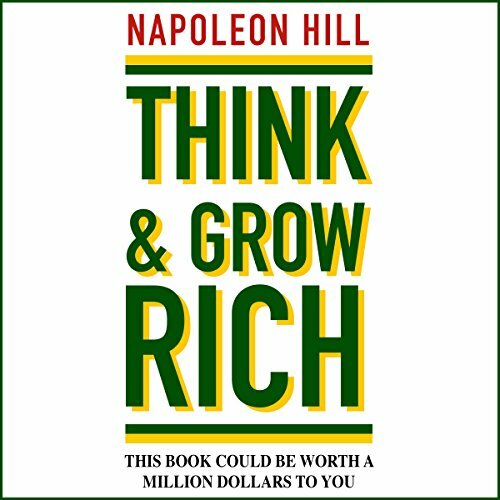 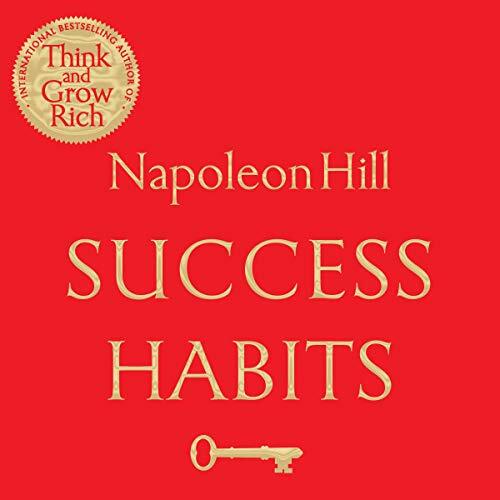 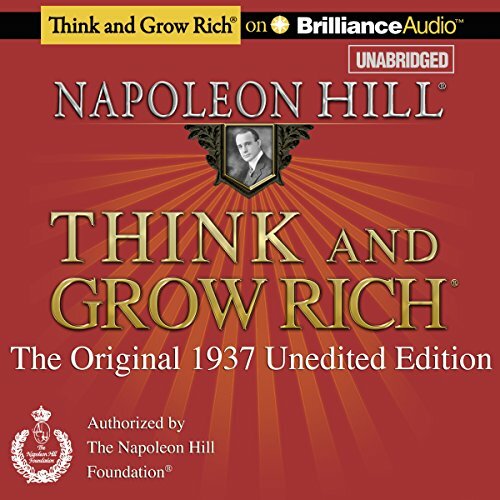 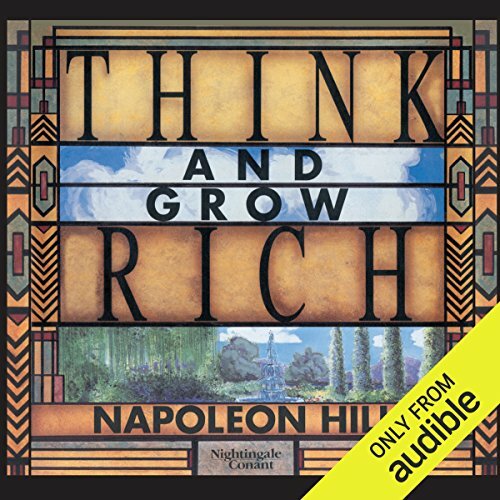 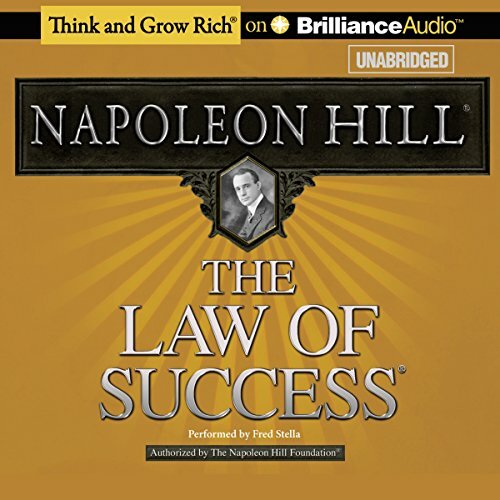 Napoleon Hill is considered the forefather of the modern personal development movement and his motivational classic, Think and Grow Rich - the twentieth bestselling book of all-time - has inspired millions with its words and thoughts on discovering success and abundance within oneself. 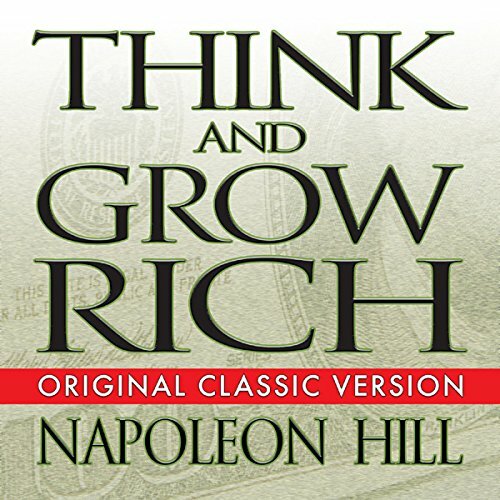 But, Think and Grow Rich was but a condensation of his true master work, The Law of Success. 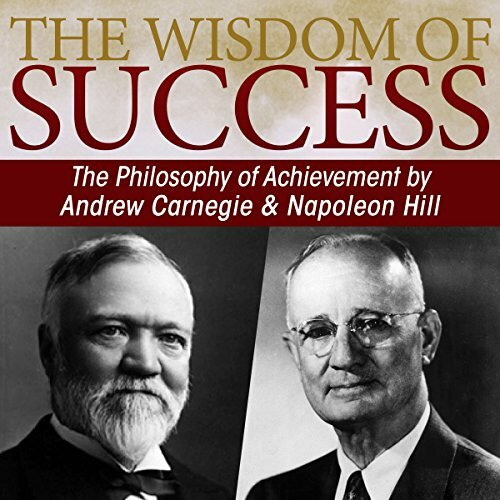 Twenty years of research and writing after his first interview with Andrew Carnegie. 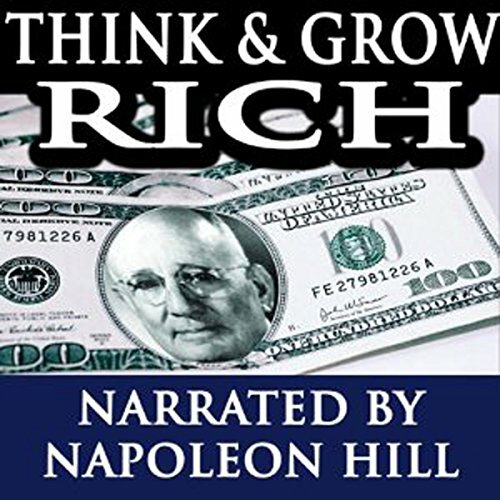 Napoleon Hill, America's most beloved motivational author, devoted 25 years to finding out how the wealthy became that way. 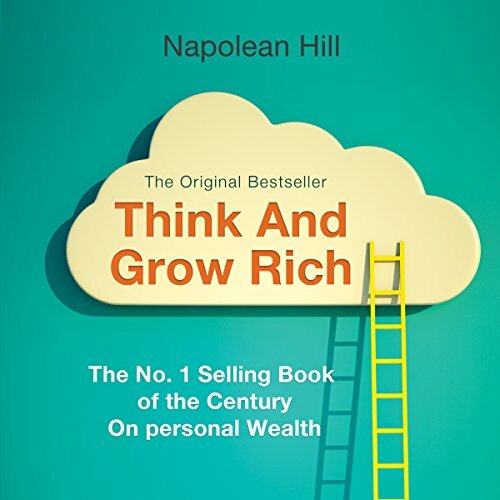 After interviewing over 500 of the most affluent men and women of his time, he uncovered the secret to great wealth based on the notion that if we can learn to think like the rich, we can start to behave like them.